Starting a vegetable garden can seem like daunting task for some, but it really doesn&apos;t have to be! Once you understand the basics of what certain plants like and how to effectively care for them, you&apos;ll be well on your way to growing bountiful harvests. 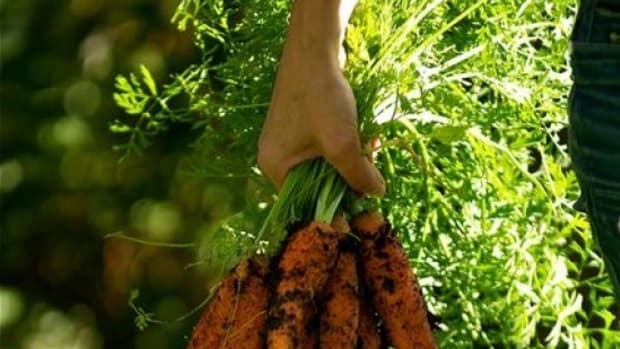 Read through our 7 tips for starting your first organic vegetable garden and start planning so that you can get your hands in the dirt soon! Whether you&apos;re planning on building raised beds, growing straight in the ground or in pots and containers, you&apos;ll want to choose a site with ample sun exposure. 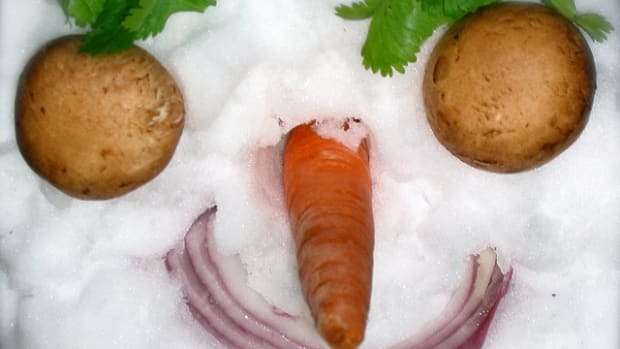 Most vegetables like at least 6-8 full hours of sun a day in the peak of the summer months. 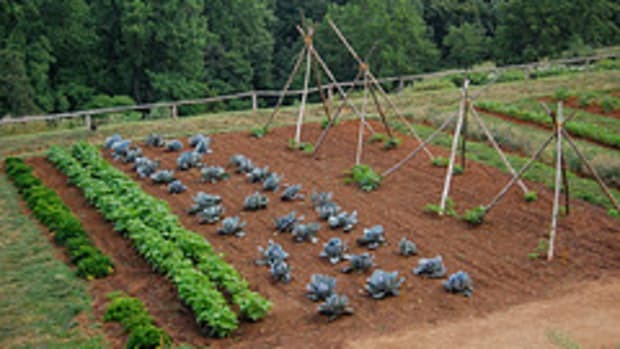 This means that a south-facing site is ideal, while a southwest or southeast site may be fine for some vegetable varieties. Figure out your soil type by testing it or comparing it to soil type descriptions you can find on online gardening resources. This will tell you what you need to add to it, and a soil test will tell you what nutrients your soil may be deficient in. You can enrich your soil with compost, sand and lime, depending on the type of soil already in the ground. 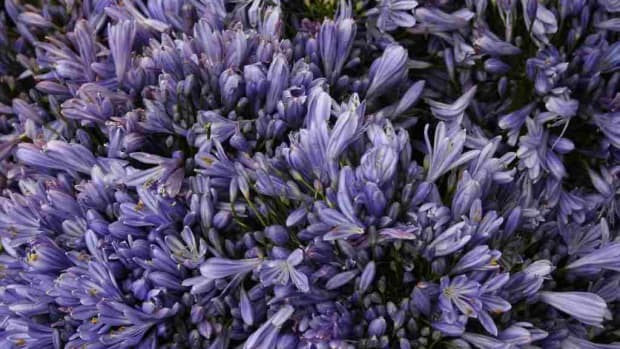 If you are filling a container, use a good planting mix. 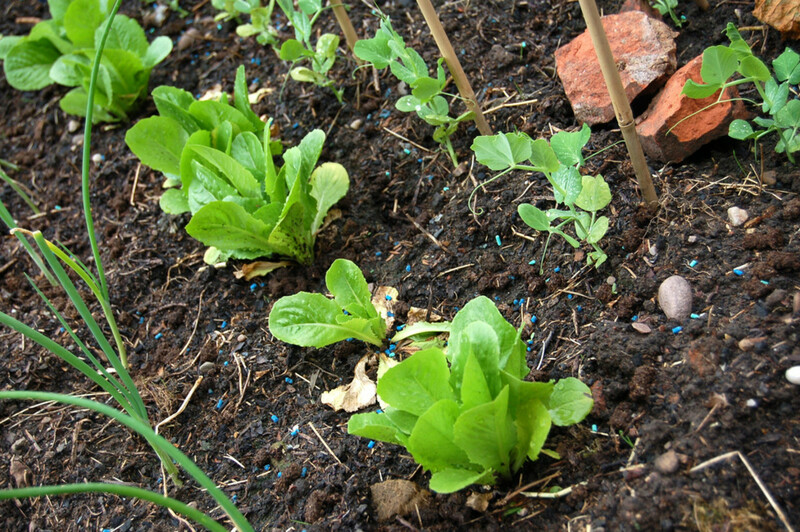 Most vegetables need loamy and well-drained soil that is not too rich in nutrients. Check the first and last frost dates in your zone to know when you can start planting or transplanting. Water is an especially important consideration, as vegetables need at least 1 inch of water per week, and more during the hot months. 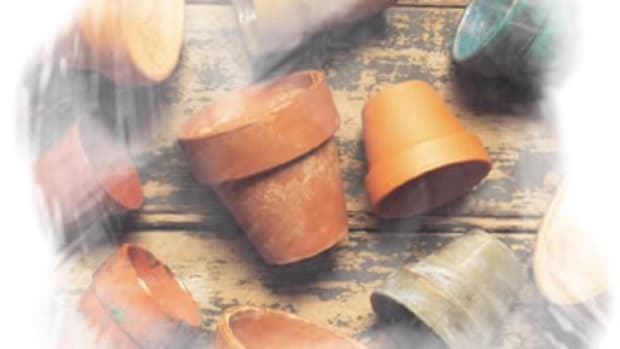 Consider how you are going to water your veggie plants, and whether you want to set up sprinklers or hand water. Water on overcast days in the cooler months, and in the early mornings before the sun rises in hotter months. 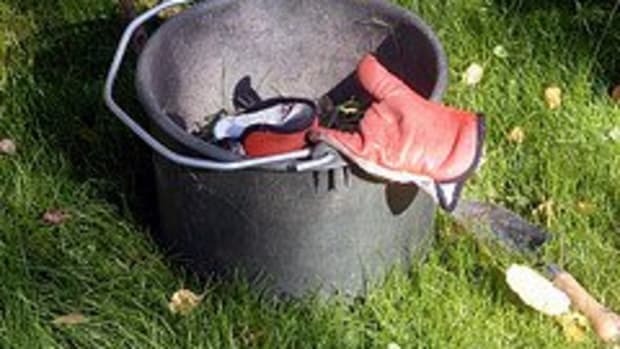 The basic tools that you&apos;ll likely want for your first gardening project are a spade shovel, garden fork, hand fork, soaker hose, hoe, a wheelbarrow and buckets. Choose quality brands like Fiskars and Cold Steel as you&apos;ll want your tools to take you through more than one season, or even one week. Think about what vegetables you would like to grow in your garden and consult seed packets, catalogues and online resources to see how much space growing them takes. 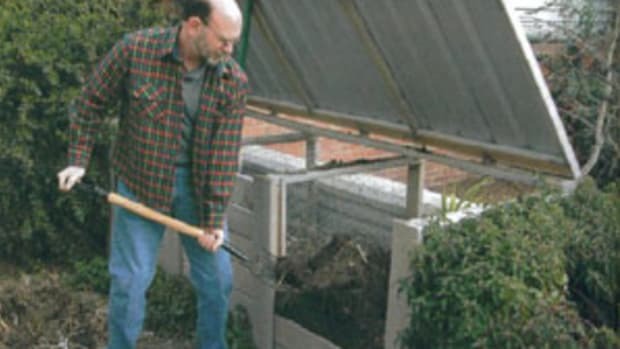 If you&apos;re working with a relatively small plot, it&apos;s better to start off growing a few things rather than trying to grow several different things. 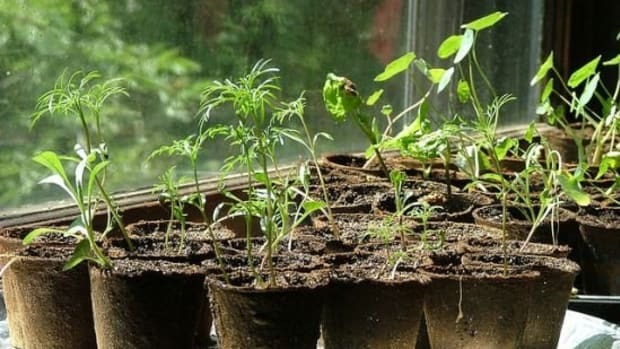 You can easily start seeds indoors or in a greenhouse, but buying seedlings is a perfectly feasible option - just make sure they have been started and grown organically when purchasing. Once you&apos;ve transplanted seedlings into their beds, it will be all about watering, weeding and caring for these little green creatures. Make sure to weed gently around the roots of your vegetable plants, and use those weeds to make some rich compost for your garden. Also make sure you learn organic pest control methods for your plants to keep any unwanted bugs at bay. Now all you have to do is wait for harvest time!